you need it. The problem is, you haven’t really got time to read it. Yahoo on desktop and mobile devices. reputation; quality and trust. It’s about providing optimum user experience. Because no-one will be able to find your website without it. It’s complicated, secretive and, to be honest, quite boring. Illustrated Handbook for Content Marketing by Andy Crestodnia. 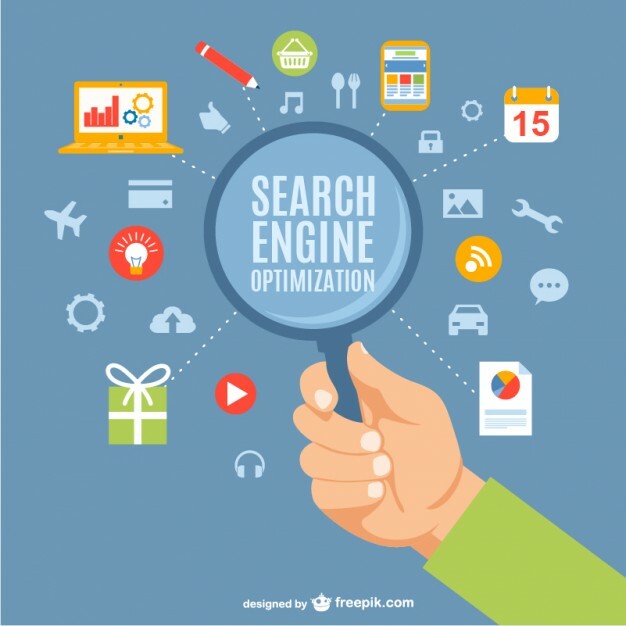 What can I gain from SEO? 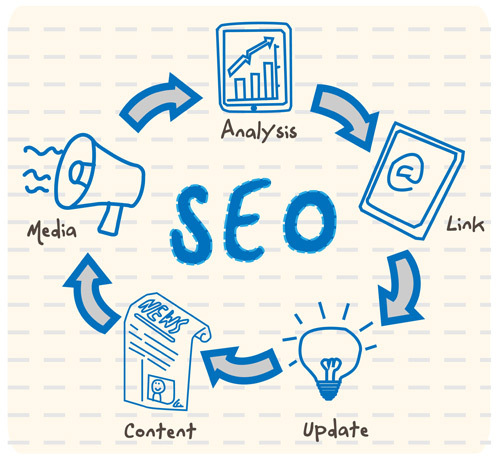 SEO has to be done on-site and off-site. Put keywords in Titles, URLs, Meta descriptions, headers and all other content. 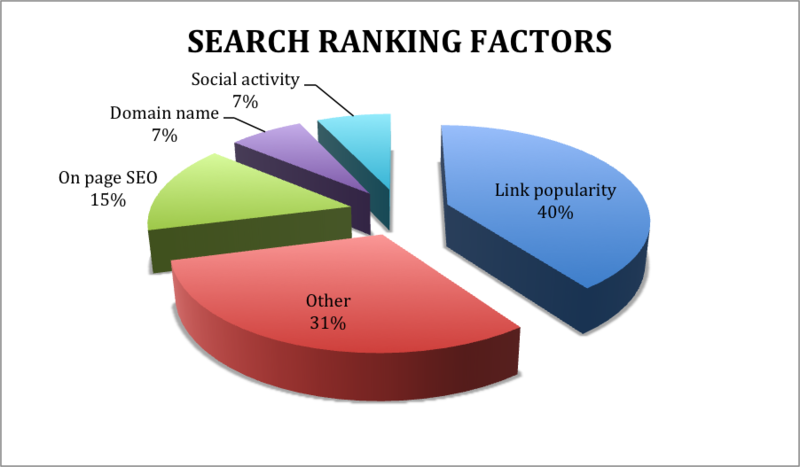 Keywords are words and phrases that someone types into a search engine to find a website. An example: if you sell second-hand cars in London “used cars in London” would be a good keyword phrase. Don’t overdo it on keywords, though; content has to be natural. 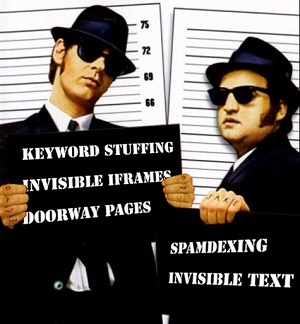 There are two types of SEO: “white hat” and “black hat”. rather than a search engine and follows search engine guidelines. on search engines rather than humans, ignoring guidelines. in the image) gets you penalised. patient and the rewards will come.